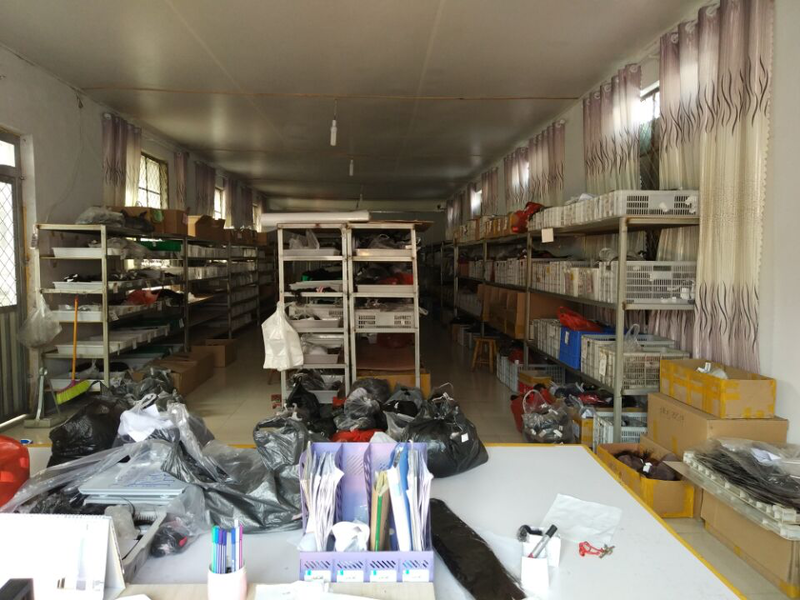 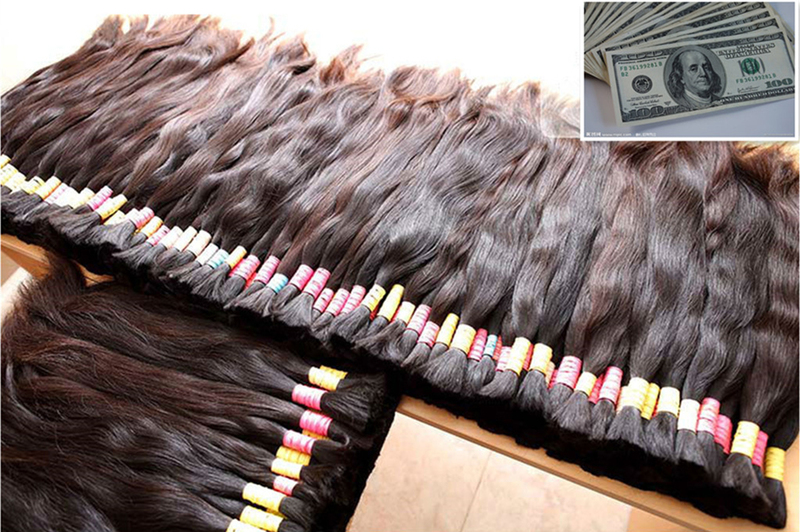 Every year there will be some Chinese hair factories or wholesalers who join AliExpress and build their official hair stores. 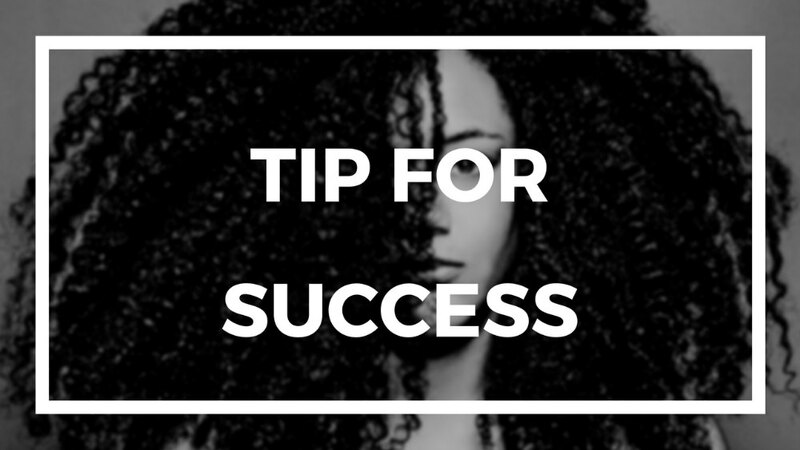 As for you hair buyers, they’re all valuable chances. 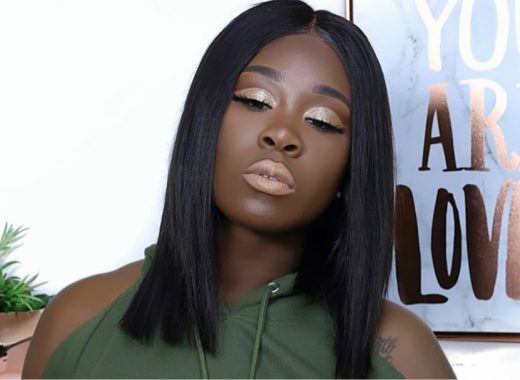 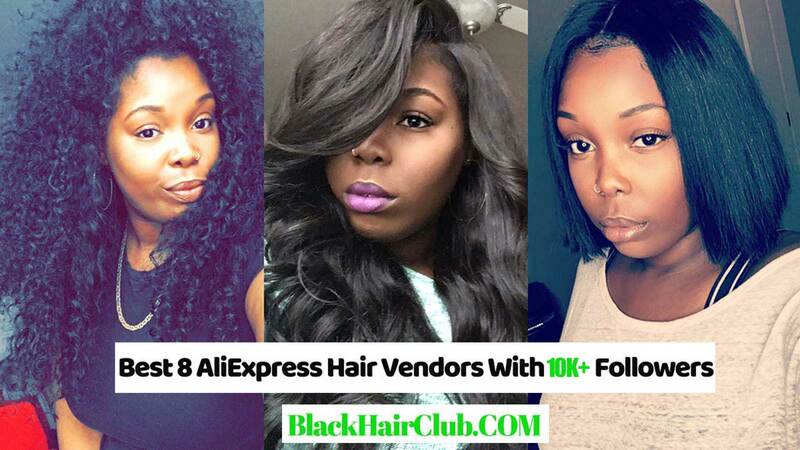 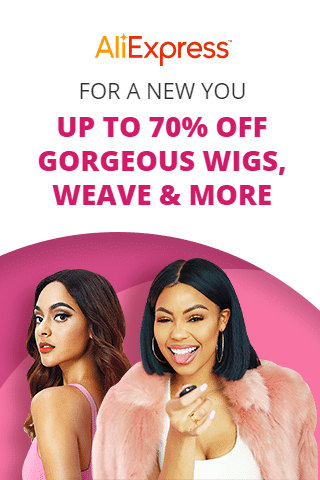 Here is the list of all AliExpress hair vendors 2019. 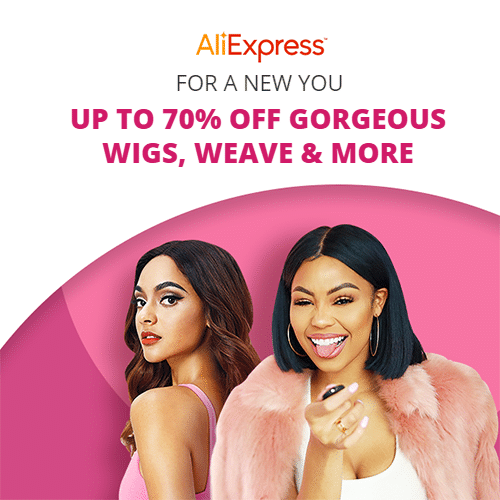 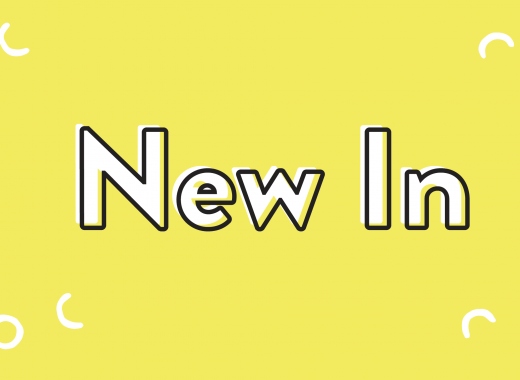 If you have purchased from which 2019 new AliExpress hair vendor or know something, please leave your own opinion or experience in the below comment area. 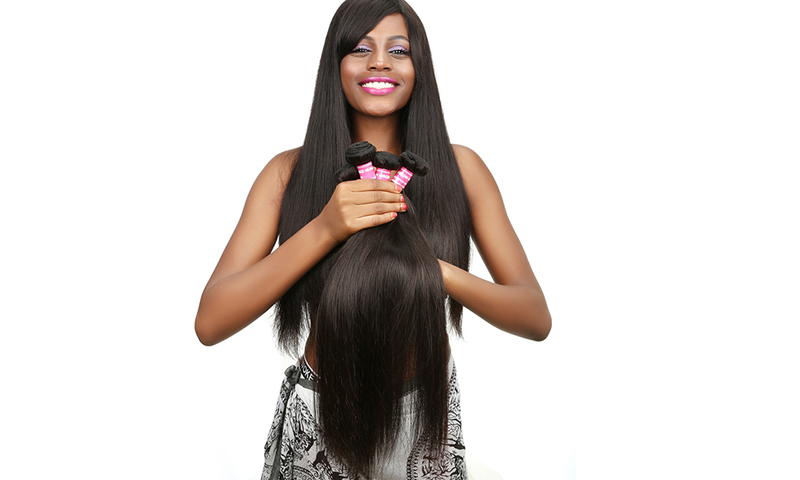 Your sharing will help other girls on their next hair purchase.